The ability to be able to see and control your office PC from a remote location as though you were actually sitting in front of it is now a core part of any business’s IT framework. A remote desktop enables you to access and manage files, use office resources and generally do everything you’d be able to do if you were actually at the computer in question but from your home, on the road or from another location. 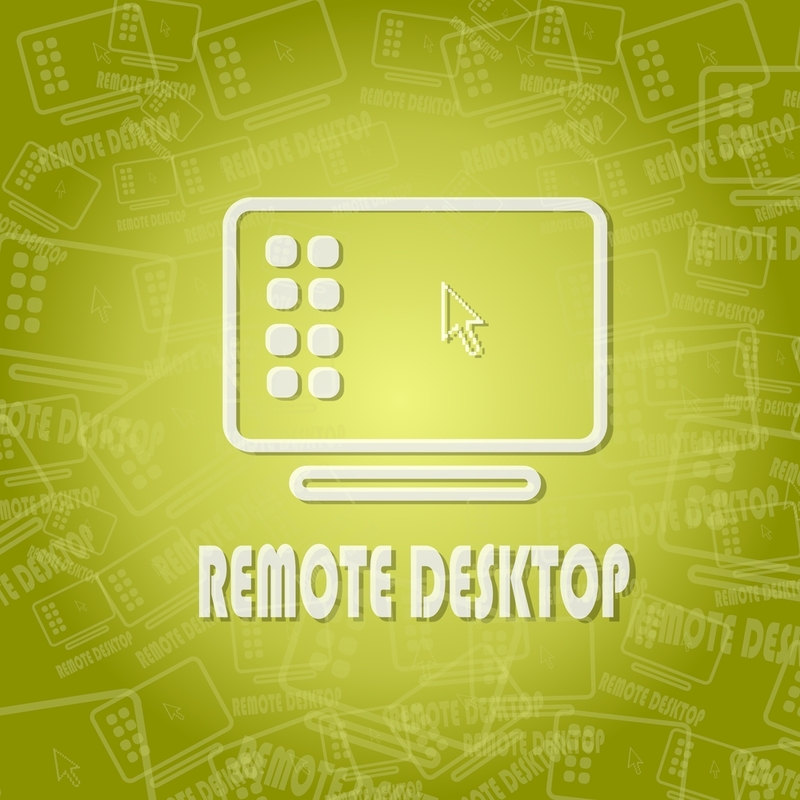 But as with any IT system, remote desktop comes with its inherent pros and cons so for businesses or individuals it’s worth weighing up what’s good and bad about remote desktop as a way forward for your business. One of the key benefits as already stated is the freedom and flexibility to work from your laptop or computer system from anywhere. With a remote desktop, support is also centralised and it cuts costs by decreasing the need for additional or multiple copies of the same business software. This means that new software is rapidly deployed because you only have to install it once. There is no need for large teams of IT administration at each location. Using a remote server administrator also makes remote connection management more efficient. And what happens when you hire new staff? The time and cost to set up and implement new PC’s is much greater than simply creating a remote ‘thin client’ which only depends on the server. Disaster recovery is excellent with remote desktop as there is no fear of losing files or important data while using the service. All of your important data will be held in secure data centres whilst all connections to your remote desktop are encrypted to ensure your work is safe and secured from being hacked. While this system can certainly streamline working practices, there are some disadvantages including downtime. When the network is down the entire system is inaccessible so it’s imperative that your system has a consistency of performance. The entire system will also work fine assuming the third party computers have strong and reliable internet connections. Remote desktop can also struggle with highly graphic intensive users so if you have say 25 graphic designers in your business all wanting to work remotely, the requirement on a processing system can be so great that a dedicated PC is the only option. For any business, the remote desktop service should be powerful enough to monitor all connections. With increased mobility, enhanced security, easier management, ease of upgrades and better performance it’s easy to why remote desktop solutions are the future and can make the difference in terms of the operational, strategic and fiscal set up of any business.